For centuries the Amish have been known for their high-quality craftsmanship and superior woodworking abilities. They are dedicated to retaining a more simple lifestyle, reflective of the 1800s, and do not rely on modern conveniences and appliances. Electricity is generally not used in Amish homes. 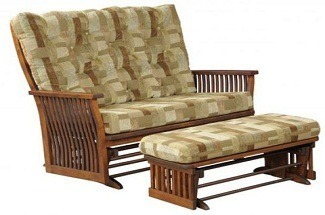 In contrast to the low quality, mass-produced imported furniture used in many resorts and hotels, Amish furniture is extremely study and well built, minimizing the need for frequent replacement. It will withstand decades of hard use, requiring only infrequent refinishing. 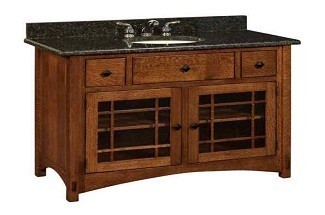 A fee-basedrefinishing service plan is available from Amish Resort Furniture. 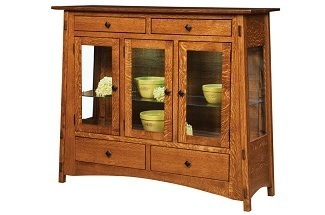 Handcrafted Amish furniture is not built on an assembly line or in a factory. The initial construction of the furniture may be completed using air-driven tools powered by diesel generators. However, all the detail work and finish work are completed by hand at individual Amish homesteads using old-world techniques and construction methods. 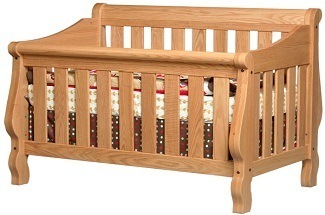 Although construction may vary somewhat by builder, Amish furniture is solid wood with five-piece English dovetail drawer boxes and steel ball bearing drawer glides. 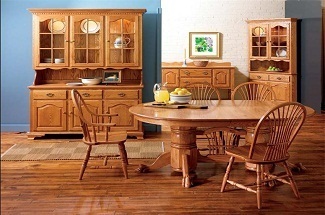 All Amish furniture is handcrafted in the United States using select hardwoods native to the Amish country. 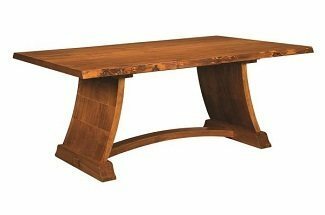 To achieve the maximum stability of the fine solid wood furniture, the wood is kiln dried to achieve optimal moisture content. 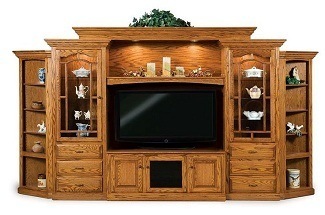 Each unique piece of furniture receives individual attention during the construction and finish phases and is carefully inspected prior to shipping to ensure it meets the highest quality standards. I just wanted to take a minute to say thank you for our BEAUTIFUL kitchen table and chairs. We couldn’t be any happier with them–please pass on our thanks for such great work. Thanks again for everything. The table arrived and it is GORGEOUS! Now we have to think of buying chairs and pads for it. Daniel Miller, the driver was very efficient and nice and I was very, very pleased with our purchase. Thanks. We recently had our Schwartz made furniture delivered and want to let you know it is absolutely wonderful. The quality is outstanding and will be in our family for many years to come. We are more than satisfied and will let others know as well. Thank you so much. This past winter we ordered a couple of mission style chairs from OnlineAmish. When they arrived they looked great, but one of the chairs had a blemish that was quite obvious to us. You referred us to PackShipUsa and they recommended a local furniture repair business to repair the chair. Today our chair was returned to us and it looks great. We couldn’t be more pleased. 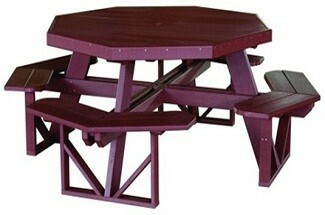 We have already ordered another table from you and looking forward to receiving it soon. 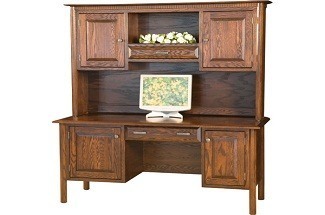 OnlineAmish has been a pleasure to work with and has provided us with outstanding furniture value. I just received my new table and chairs. What beauties they are! I am so proud of the workmanship. I love, love, love the set. But even more than that, I am absolutely thrilled about the honesty and trust you have provided me with this new adventure of ordering on line. I will be a repeat costumer for sure. Thank you for your help along with your kindness.